Today. Tomorrow. Together. 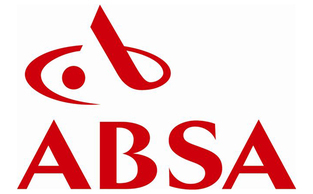 Absa Group Limited is one of South Africa's largest financial services organisations, serving personal, commercial and corporate customers in South Africa. The Group interacts with its customers through a combination of physical and electronic channels, offering a comprehensive range of banking services, (from basic products and services for the low-income personal market to customised solutions for the commercial and corporate markets), bancassurance and wealth management products and services.